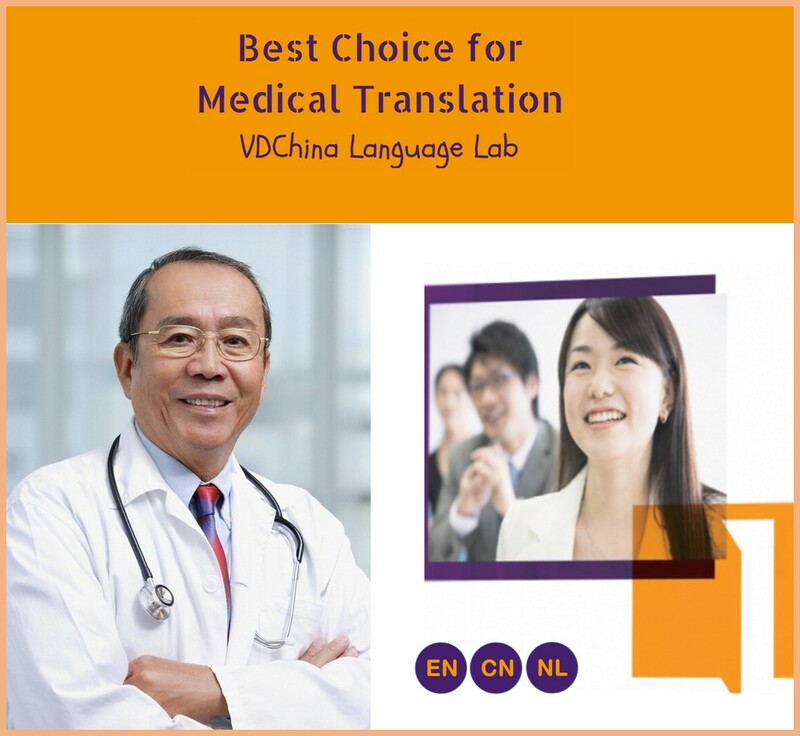 Vivian is a great medical translator, she has a deep knowledge of her field, very good linguistic skills, and always delivers on time. It is a pleasure working with her, and I highly recommend her services. It is a pleasure to work with Vivian. 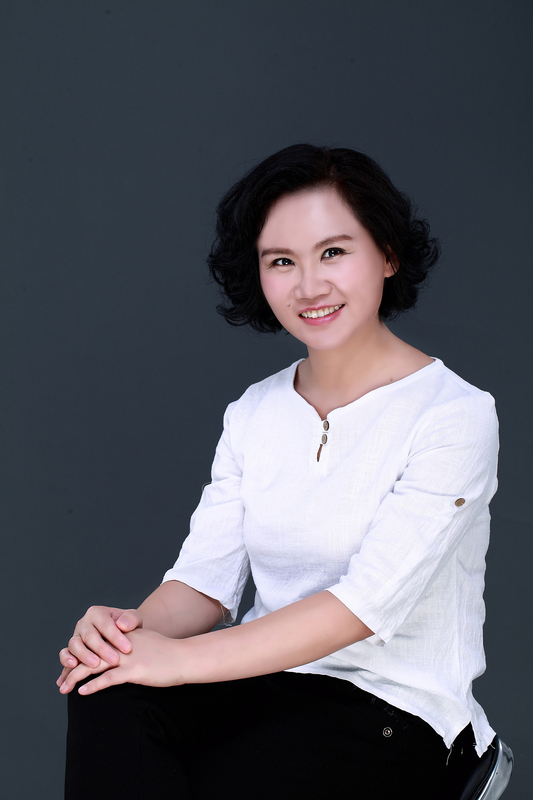 She is transparent, precise, and she makes sure that the best quality can be delivered. We are happy with her work! I was very happy to work with Vivian, she is very responsive and was very satisfied with her work. 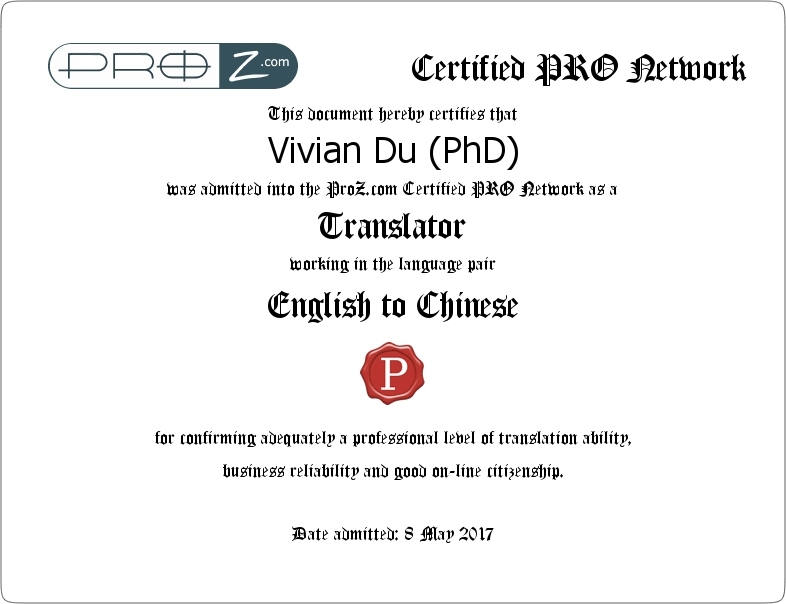 Vivian provided prompt and accurate work at a reasonable price. She finished in the time proposed. I would certainly recommend her. 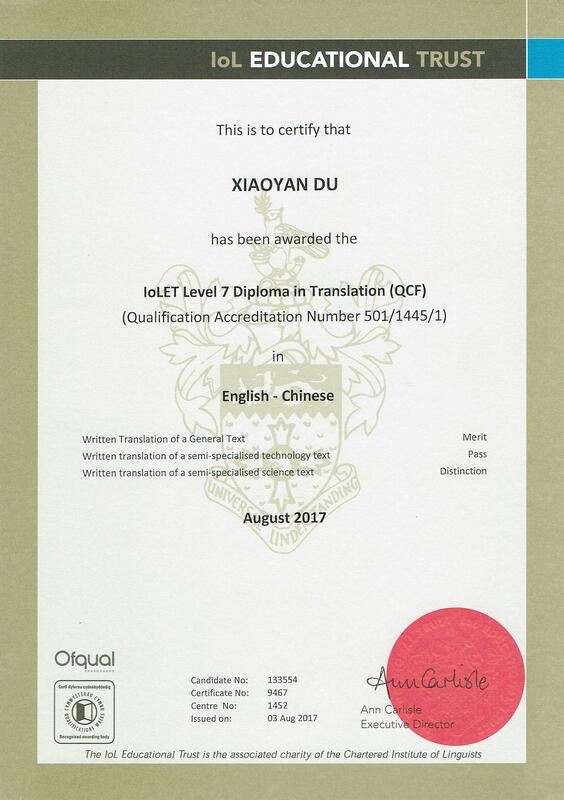 Vivian is a professional and qualified translator who I can recommend to contact for any translations you may require to the Chinese language, ranging from webcontent to official documents or other communications. 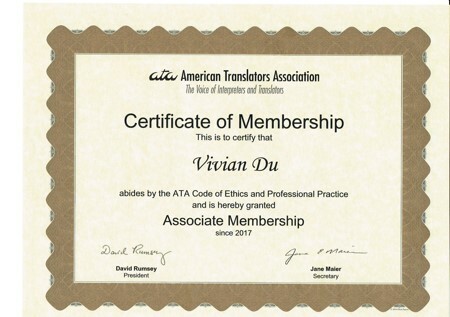 Vivian is a treat translator. ─ Ms. Dorothy Szekér , Impact Language Solutions Kft. For more client feedbacks, please click here.